In case there was any doubt after Willis and Aon and the publication of ‘Financial Crime – a guide for firms’ consultation about the FSA’s intention to be an active enforcer when it comes to anti-bribery measures they dispelled them in this months FSA newsletter. 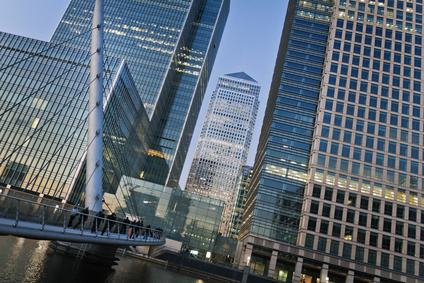 As we have previously reported the FSA is also carrying out a thematic review into investment banks’ procedures to contain the risk that staff or agents receive or pay bribes. This fact is flagged again in this newsletter. “It is clear that the FSA is an important part of the international enforcement jigsaw when it comes to anti-bribery enforcement. All FSA firms should familiarise themselves with the recent FSA publication Financial Crime: A Guide for Firms and should ensure that their systems and controls meet the expectations and standards identified in Chapter 7 of the guide. Hmm. The FSA are really wading into the fray here. Could it perhaps be anything to do with the “financial or other advantage” to be gained from a successful enquiry? Will there be an unseemly scrabble between them and the SFO for future business?